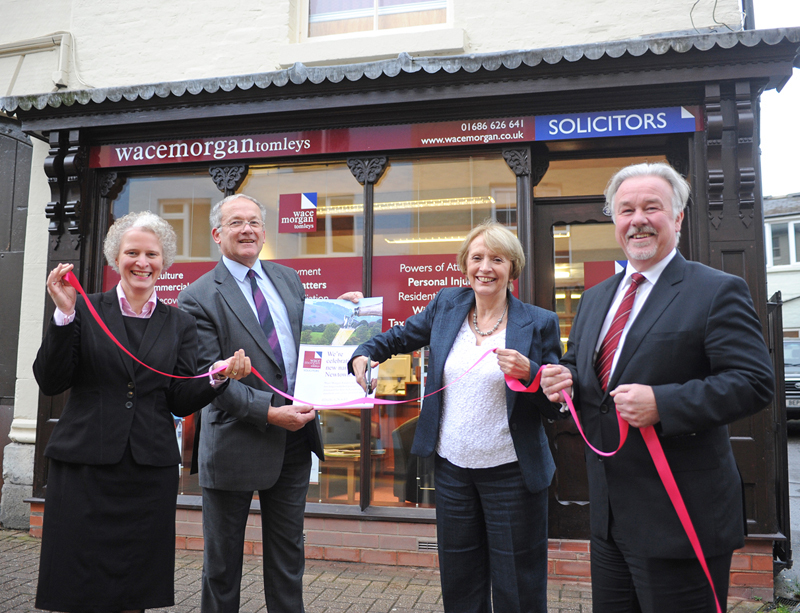 Although our primary aim is to provide a highly efficient and professional legal services to our clients, we take our responsibility as a leading regional business seriously. 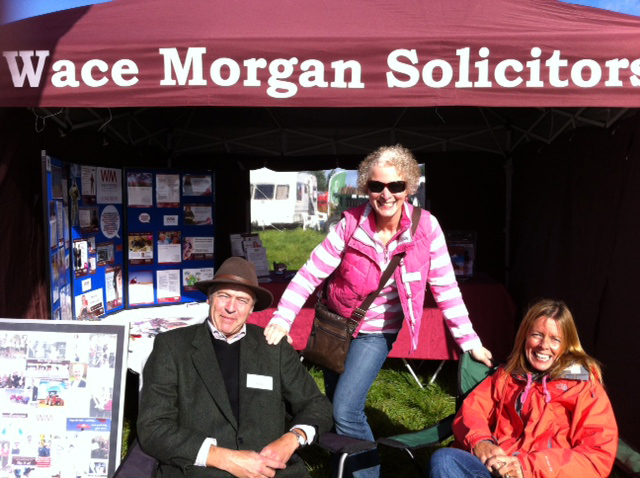 Apart from employing a large number of local people, we are proud of our involvement with the Shropshire community, our support for regional events and our efforts to raise money for charity. 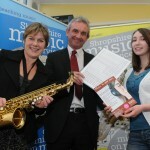 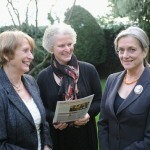 We have already sponsored several local theatrical and musical productions at Shrewsbury’s Theatre Severn and the town’s ‘Summer Season’ featuring ‘Much Ado about Nothing’ in August 2012. 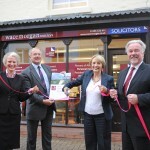 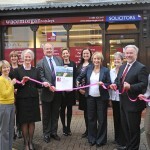 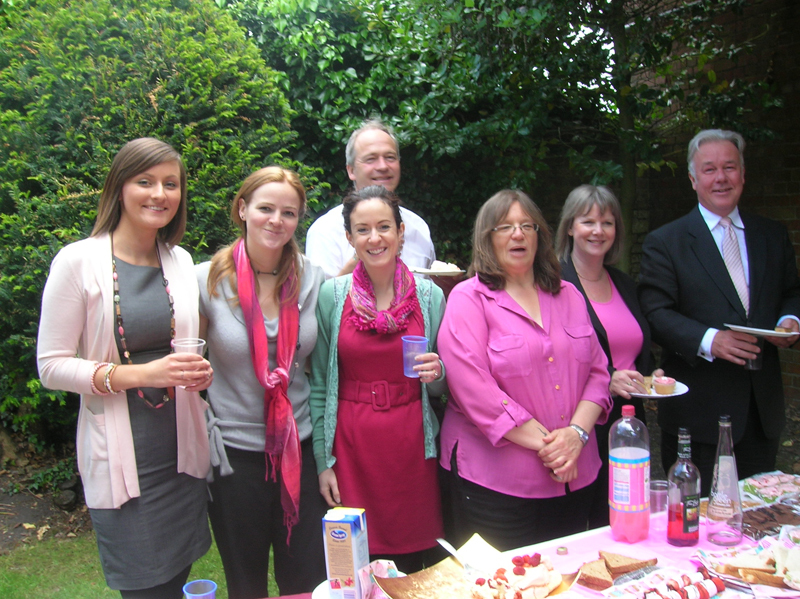 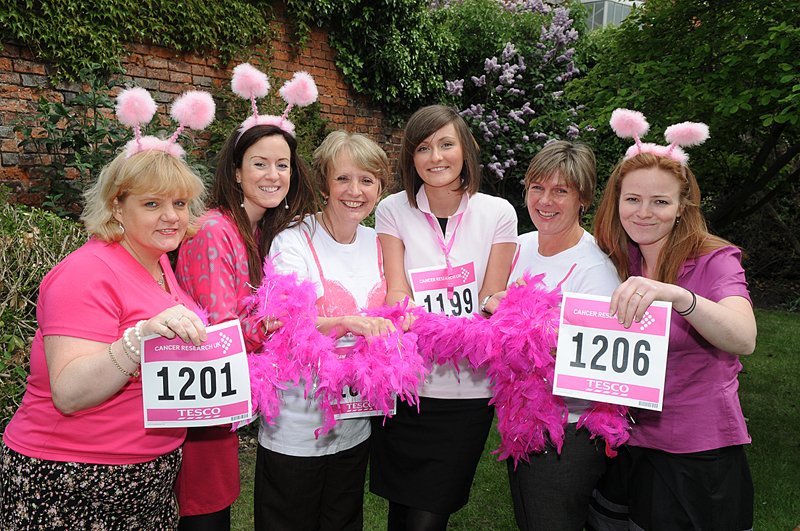 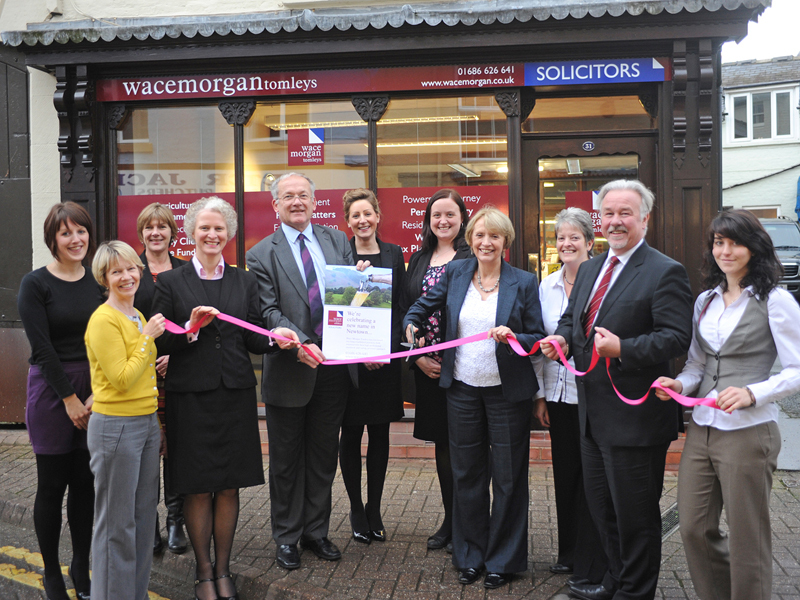 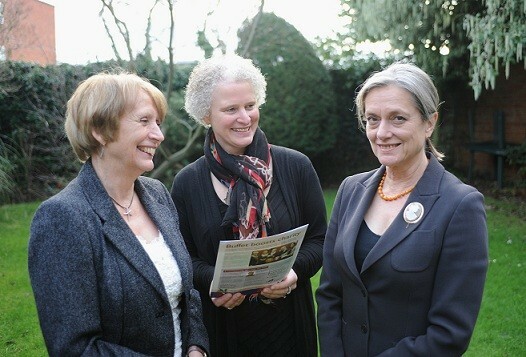 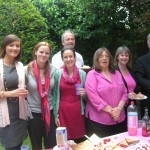 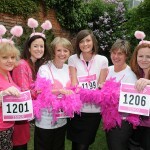 Fundraising activities include the 2012 Race for Life to collect money for breast cancer research. 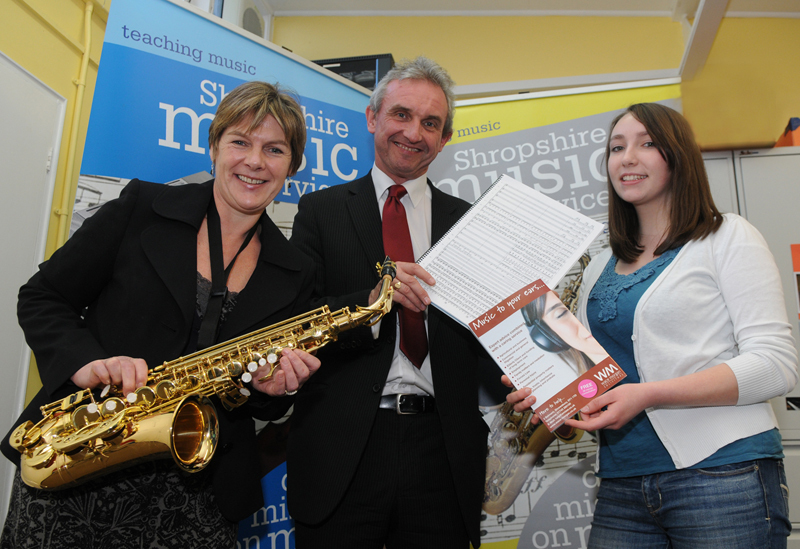 Participation in other county initiatives range from being leading members of the Shropshire Law Society to running drop in advice clinics at RAF Shawbury as part of our work with Forces Law. 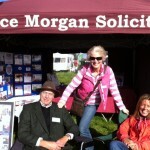 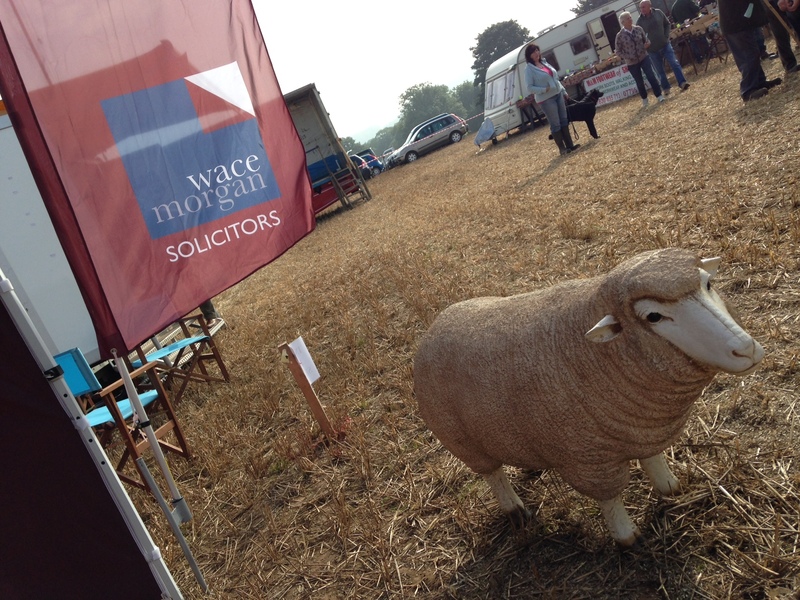 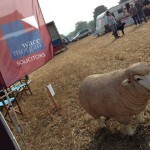 We also enjoyed taking a trade stand to the 2012 and 2013 Minsterley Show, one of the county’s leading agricultural events in August. 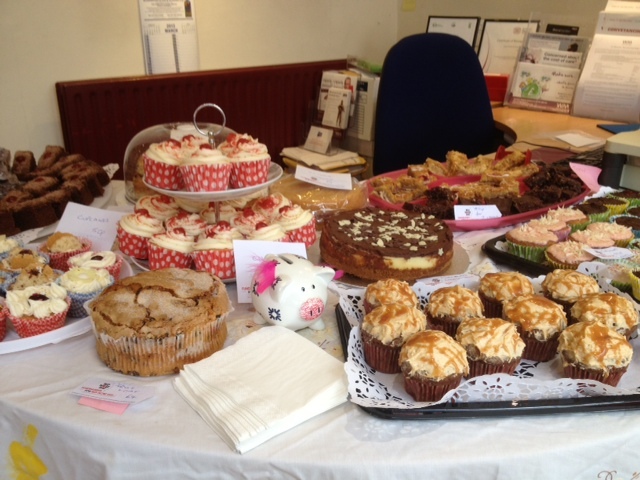 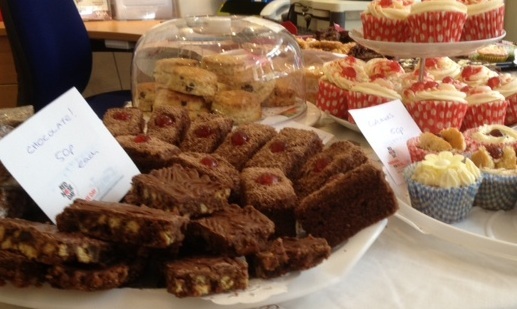 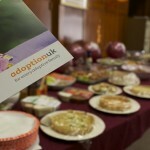 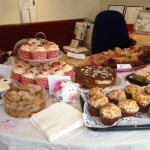 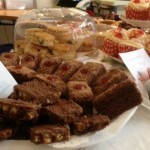 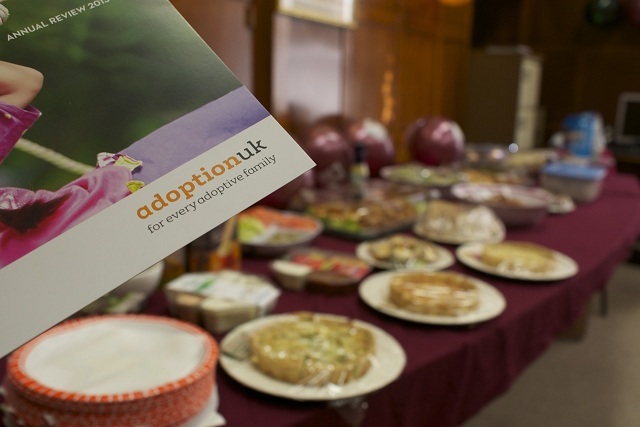 Early in 2013 we hosted a bake sale at the Law Shop raising money for Red Nose Day. 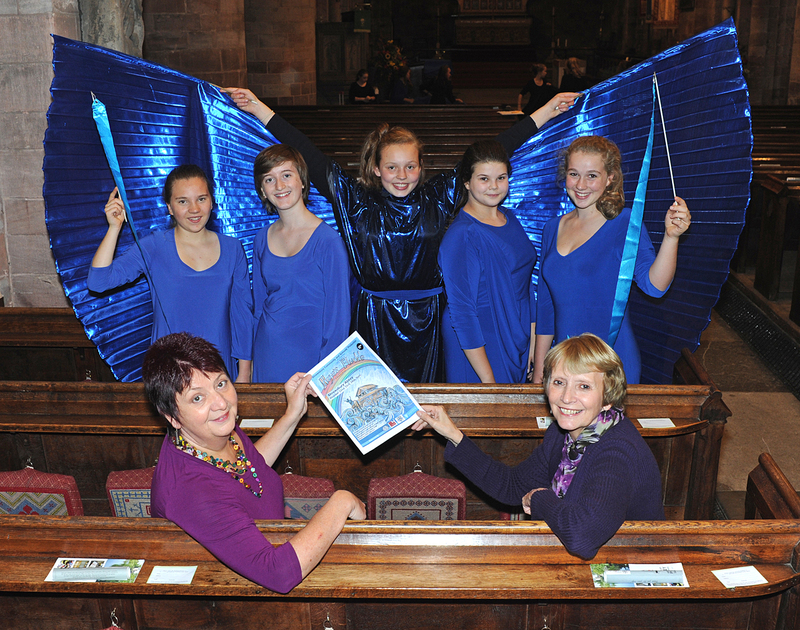 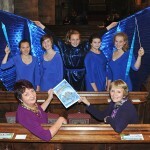 We also sponsored the production “Noye’s Fludde” at Shrewsbury Abbey at the end of October. 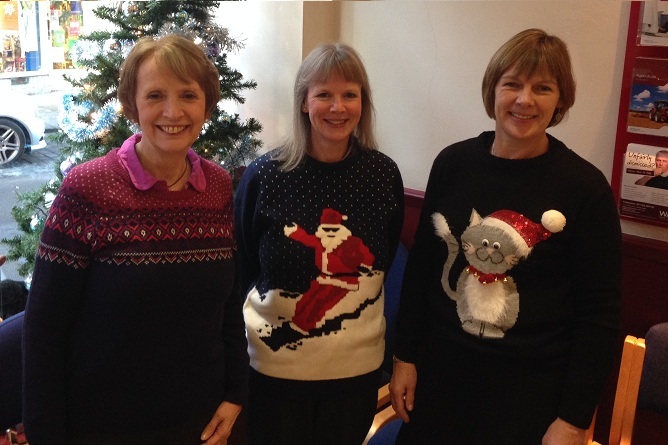 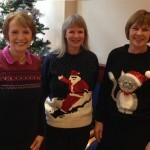 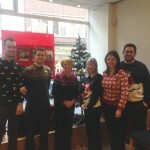 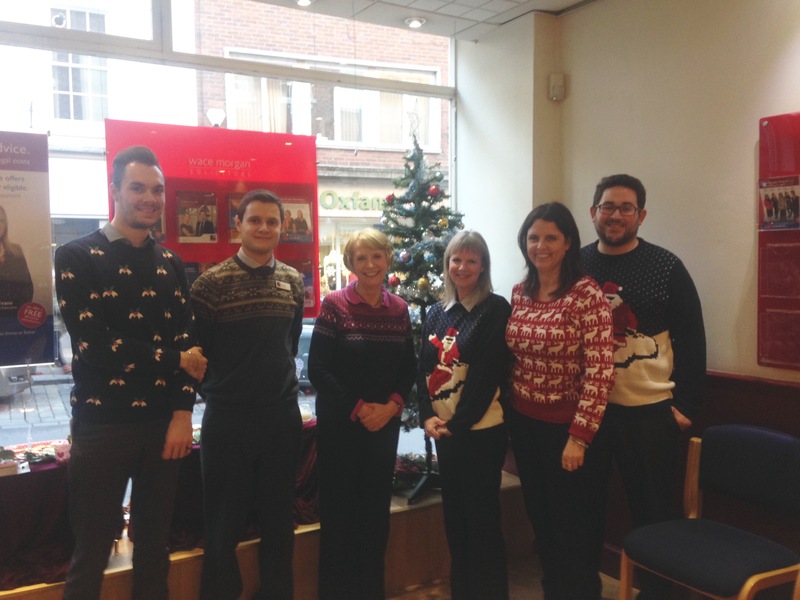 In December we held a “Christmas Jumper Day”, raising money for Save the Children as part of their national campaign. 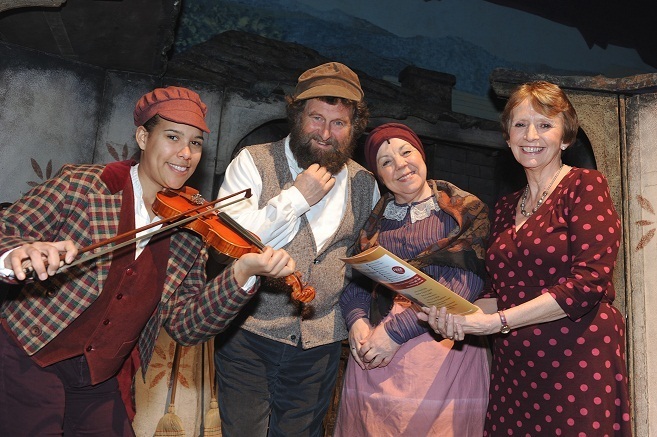 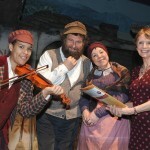 Show sponsorship in 2014 started with the Shrewsbury Amateur Operatic Society production of Fiddler on the Roof, and we look forward to supporting the Mad Cow Production of Crazy For You in May.